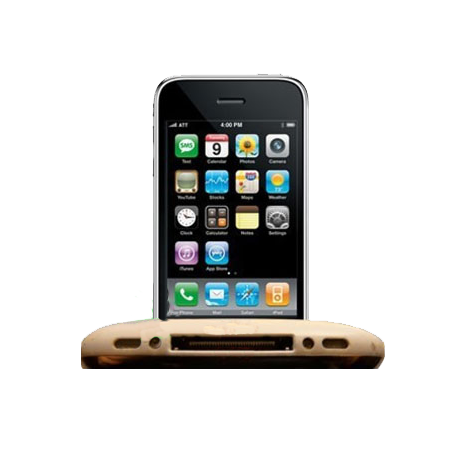 Are you facing problems with the Dock Connector of your iPhone 3G device? Is it unable to properly detect or sync the data from external devices that are connected to your iPhone or unable to charge the battery? No worries whatsoever! 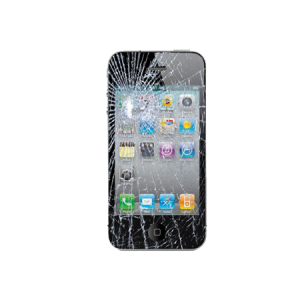 iPhone Bits specializes in the repair of faulty Dock Connectors enabling them to detect every external device connected through it to your device. 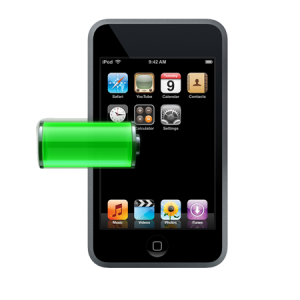 Faulty dock connectors of your iPhone 3G device may lead to improper or nil detection of the external devices that are connected to the iPhone through it or it would be unable to get charged. 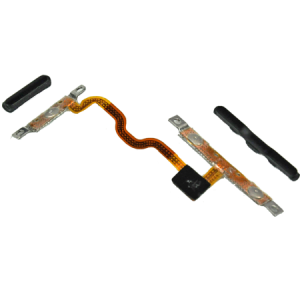 This problem may occur because of the improper handling or excessive usage of the dock connectors which leads to the pin damages inside it. 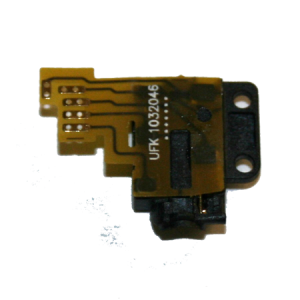 These faulty dock connectors can be repaired at iPhone Bits Service Center in Belfast and thus solving the syncing and charging problems.